Mega Hero Varun Tej, impressed one and all with his mass avatar in Loafer which released amidst huge expectations. 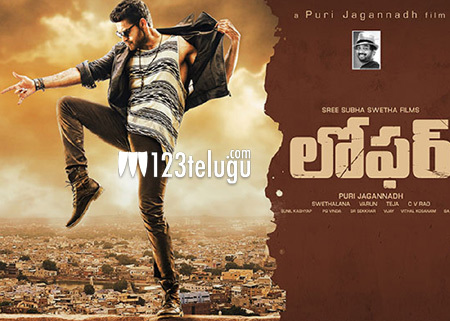 Director Puri Jagannath was completely successful in extracting a tremendous performance from the young hero. As per the latest reports, the movie has collected a total share of 2 crore 56 lakhs in its first four days of run in the Nizam area. Varun’s powerful performance and mother sentiment have struck well with the audience. C. Kalyan produced this action entertainer while Sunil Kashyap has composed the music of the film.